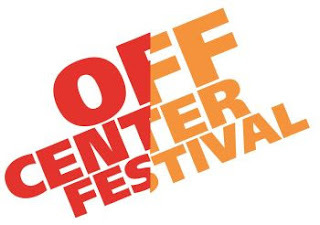 Segerstrom Center’s annual Off Center Festival™ returns January 16 – January 30, 2016 with an all-new line-up of creative, contemporary and sometimes controversial artists and shows. 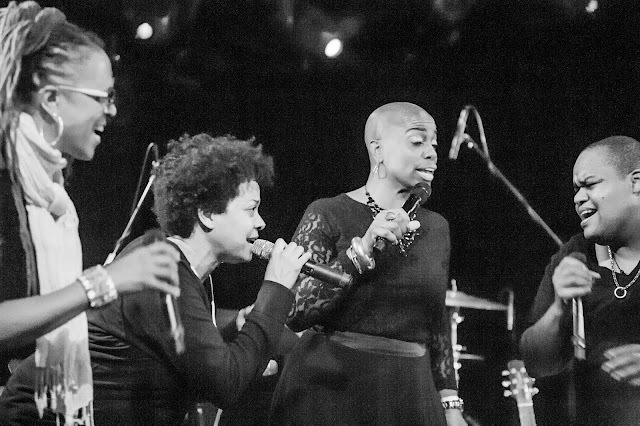 The festival will present Manual Cinema’s ADA/AVA, Dorothée Munyaneza’s Samedi Détente, Kid Koala’s Nufonia Must Fall, Toshi Reagon and BIGLovely in Sacred Music for Sacred Times, Sarah Jones’ Sell/Buy/Date and the Martha Redbone Roots Project. There will be two FREE Parties on the Plaza – January 16 and 23. 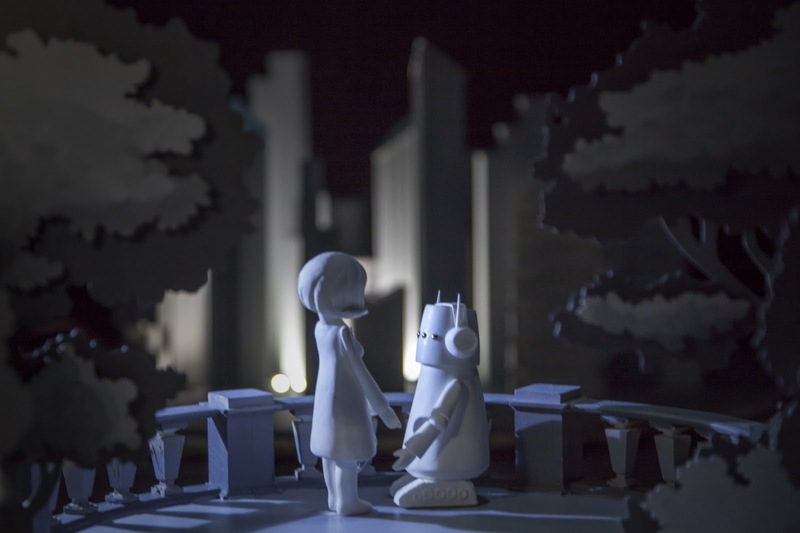 Both will offer live music, dancing and food truck cuisine. The Off Center Lounge in Leatherby’s Café Rouge will be open again with a special low-cost post-performance menu and the opportunity to mix and mingle with festival artists. All tickets will be $25 (with $39 tickets also available for Nufonia Must Fall) and will go on sale Tuesday, December 1 at 10 a.m. PST. Tickets can be purchased online at SCFTA.org, at the Box Office at 600 Town Center Drive in Costa Mesa or by calling (714) 556-2787.